Wouldn't it be great if you could burn calories without having to constantly work out? Well, you can. Of course, this doesn't mean you shouldn't still spend time exercising, but it's good to know that many of your everyday activities are burning those calories. ​ What Activities Burn Calories? It's summertime, and that means that you are naturally more active. You may be getting to all those outdoor chores and projects that you have been putting off, such as getting your yard in tip-top shape for entertaining or tackling home improvement projects like painting. These activities not only burn calories, but also improve your cardiovascular health. Here are some typical activities that help burn calories and keep you active and fit, as well as how many calories are generally burned. Even fairly low-key activities such as planting flowers and pulling some pesky weeds burns between 200 and 400 calories an hour. That's not bad at all. Mowing the lawn is comparable, but if you really want to up the burn, try more intensive yard work like raking. If you really get going, you can burn between 400 and 600 calories PER HOUR. Are you thinking of painting? It's a big job. Three hours of painting can burn over 1,000 calories, so break out those color swatches and get busy. Cleaning, mopping floors, dusting and organizing closets are a few more house chores that can make you sweat. Whether you're running around the air conditioned mall or getting groceries, you are burning calories. You can burn a good 500 to 600 calories during the course of a three-hour shopping trip. Maximize this by parking as far from the entrance as possible, and moving around in a brisk fashion. This summer, in addition to your normal exercise routine, be sure to keep in mind that working around the house and running errands can burn calories, too. Knowing this may make your activities more purposeful and effective. Can A Personal Trainer Help Me Reach My Goals? 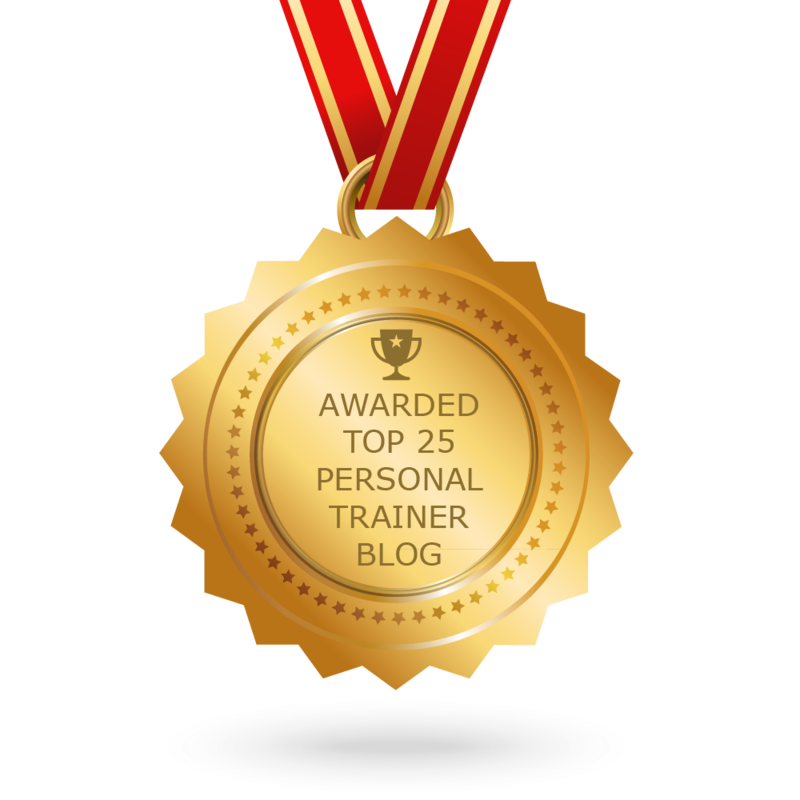 If you are struggling to lose weight and get fit, a personal trainer can help. By creating a custom health and fitness plan, tailored to your lifestyle and body type, a personal trainer can be your coach, fitness partner and can keep you motivated and on track. Ralph Roberts works with clients of all shapes and sizes to help them achieve their goals. Contact Ralph today for a free personal training session and see what you think. Wondering how fit you are? Download Ralph's FREE Fitness Level Body Challenge and find out!